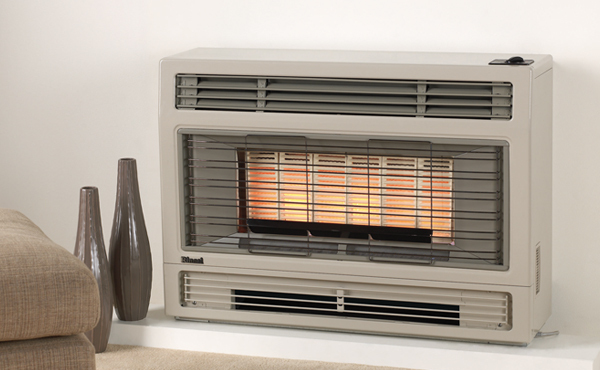 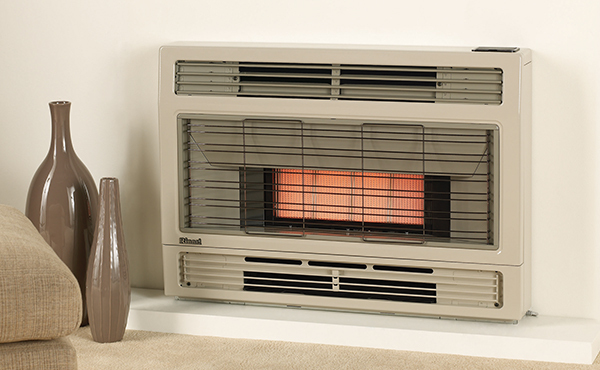 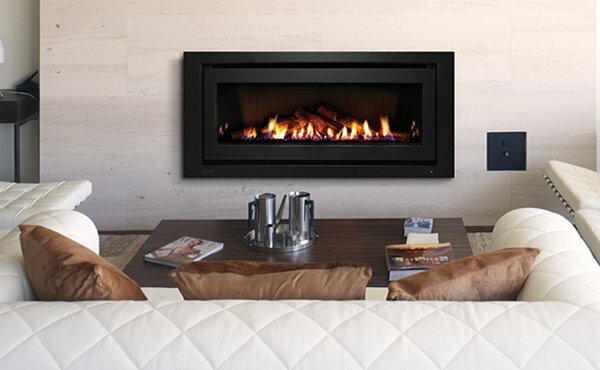 There’s no better way to escape the winter chill than curling up in front of a flickering fireplace. 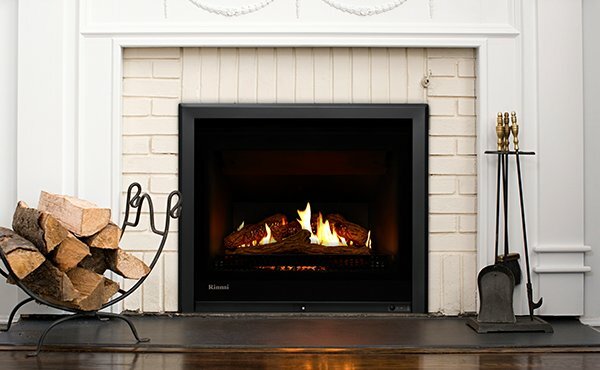 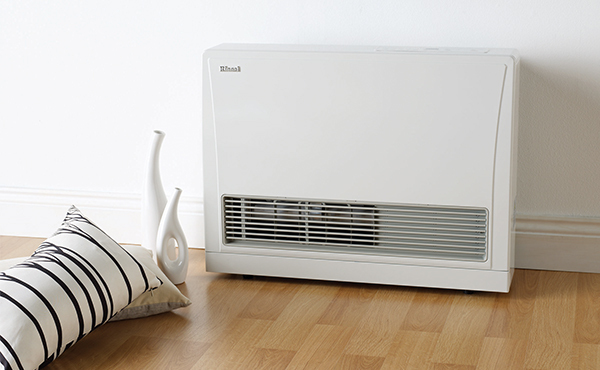 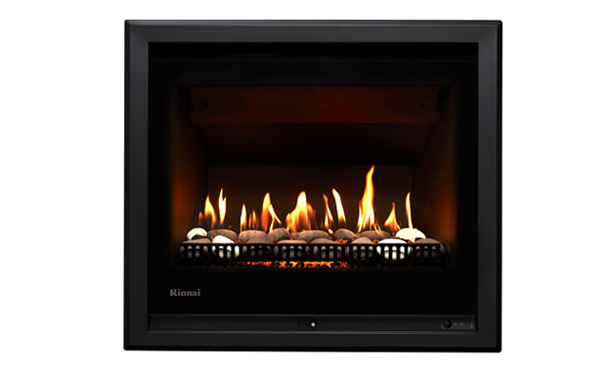 The new Rinnai efficient 750 gas fireplace combine cutting-edge technology and luxury design features to deliver an authentic ambience. The new gas fire range is all about design – featuring a wide viewing window, minimalist frames and a roaring flame pattern. 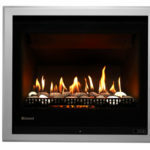 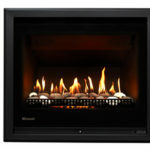 Available with either a natural wood log set or glowing pebbles, and a range of frame colours to suit your living style.